Detailed information and reviews of US licensed childcare agencies, centers, nannies, babysitters and childminders providing child care services. Post your requirements and receive no obligation price estimates and quotes. Scottsdale nanny daycare - Nanny and daycare I have a 3 year-old and expecting our second in November. Good student and good athlete for similarly disposed 7th grade girl - Nanny, 2-3 hours 2-3 days per week after school pickup. Activities will vary depending on child's homework needs. 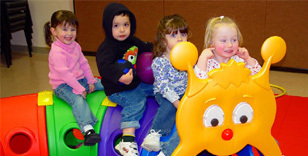 Full time day care - Looking for day care mon-fri approx 8:30 AM-6 PM. Child dob 10/13/2008.